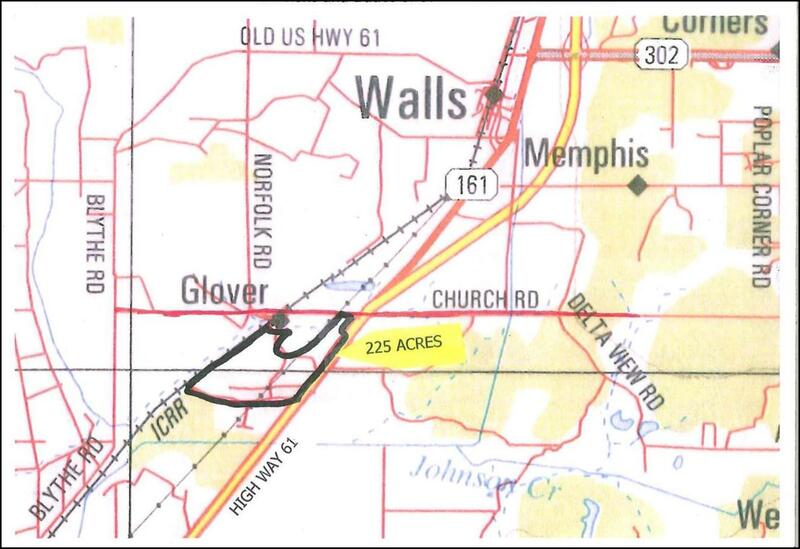 South of Church Rd & West of Hwy 61 –just South of Walls, MS. Approximately 220 acres cultivated predominantly in Bosket Class 1 very fine sandy soils with high production capabilities in cotton, corn, soybeans, wheat, peanuts, and vegetable crops. Available for possession 2015 crop or cash rent on negotiable terms. 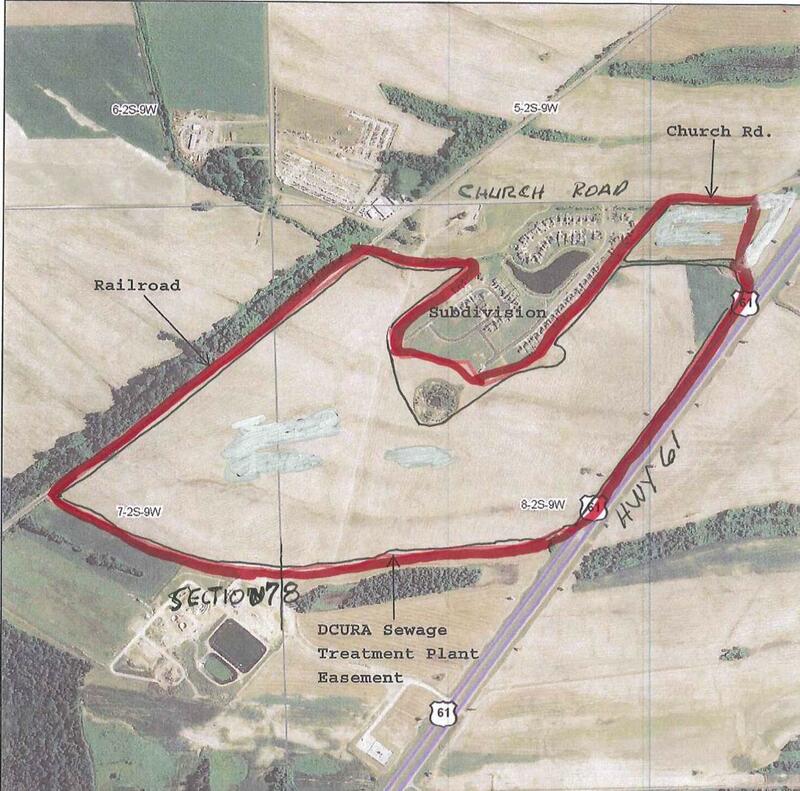 $855,000.00 or $3,800.00 per acre SOLD! 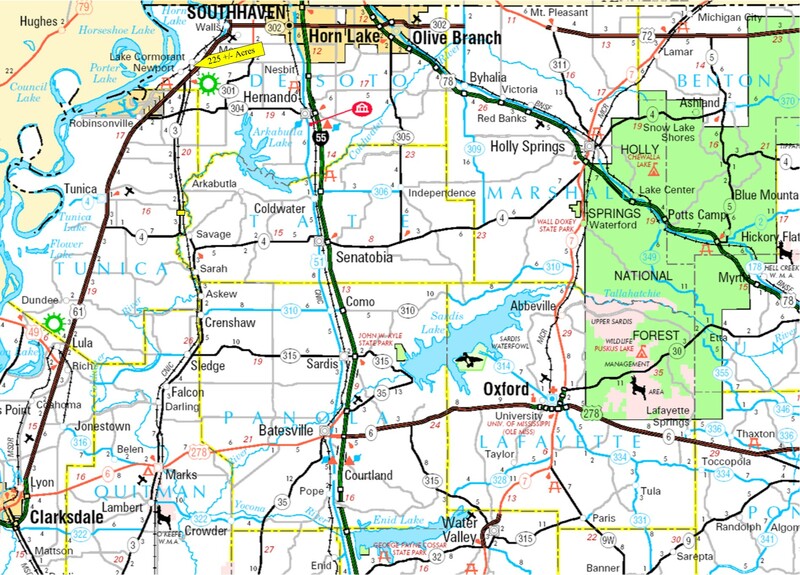 240 +/- Acres Carroll Co, TN -Duck, Deer, & Turkey!